- (Pit inspections) Do you have an unlicensed car, motorcycle, scooter, trailer, camper trailer or caravan? If so we can inspect your vehicle and then complete the repairs needed to re-inspect and pass your vehicle. 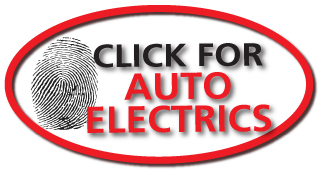 Saving you time and energy running all over the place to get your vehicle re licensed. Please call us for details regarding inspections. 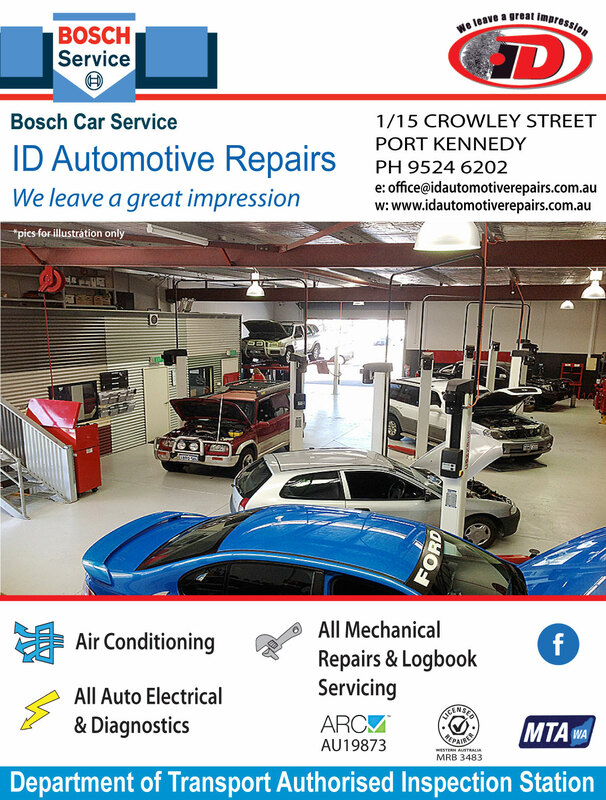 ID Automotive Repairs is located in the Rockingham to Mandurah area. We are specialists when it comes to air conditioning, mechanical repairs and log book servicing. With over 25 years experience and the best quality state of the art equipment Ian and his team are here to help you and your car. You can be reassured that Ian, an ex RAC patrol man and a technical workshop manager is the right man for the job. No job is too big or too small for our friendly team. AIR CONDITIONING: With Australia's hot climate air conditioning servicing is essential and with our quick and efficient servicing we will make sure that your up and running in no time. Don't take unnecessary risks and run out of gas this summer come and see our helpful team today for great rates and professional refills with the newest technology. LOG BOOK SERVICING: Log Book Servicing is an absolute must for your car to keep running well and efficiently all year round. Bring your car in today for a full service so you can be confident about your cars reliability. Log book servicing keeps your new car warranty allowing you to claim if anything goes wrong with your car. Can you really afford not to have your car serviced? Log Book Servicing or Manufacturers Log Book Servicing keeps your new cars warranty without having to return to your original dealer, saving you time and money. To make sure that you keep your manufacturers guarantee you must keep your vehicle serviced within the manufacturers time frame. 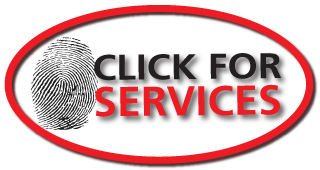 When you have your vehicle serviced with ID Automotive Repairs we make sure we spend proper care and attention on your vehicle for maximum efficiency, allowing you to speak directly to the mechanic who is working on your vehicle, and ask any questions you have about your car or inform them about any problems you may be having. We only use quality no expense spared tools and you can be rest assured of your vehicles mechanical well being. We only use quality parts sourced with a competitive price. BRAKES: Brakes are the single most important safety factor in your car. One of the easiest ways to tell if they need attention is: Your car loses grip when braking. Your car pulls to the left or right when braking. Your brake pedal is low, hard, soft or spongy. Your steering wheel shudders when you brake. Your brakes screech or squeal. Your car takes longer to stop than normal. SUSPENSION: One function of your car's suspension is to provide a smooth, comfortable ride even when you're on a bumpy road. However your suspension's most important job is to keep all four tyres in firm contact with the road, so that steering, driving and braking systems are effective. There are many parts working together to ensure your car's suspension is doing its job. Shock absorbers (or struts) and springs are the main parts, however it's important that other parts, including ball joints, tie rod ends and suspension bushes are in good condition. If any of these parts are worn your suspension system becomes ineffective. For example, just one worn shock absorber means you may need an extra further 2.6 metres to stop. That could be the difference between stopping safely or crashing. Here is a list of some of the things that can occur when your shock absorbers or struts are worn. If any of these happen to you, it's time to get them replaced. Car dips forward when braking. Tyres show evidence of unusual tread wear. Shock absorbers are leaking fluid. Car doesn't handle properly around corners DIAGNOSTICS: We use high tech tools at ID Automotive Repairs, with all the latest programmed scanning equipment and tools to read vehicles on-board computers. Sensible advice owning the high tech tools is only half the work, having a properly trained and skilled operator will allow ID Automotive Repairs to find these faults then provide you with a detailed report about the work carried out on your vehicle. Our testing will also go a long way to unveiling any problems you may have been having.